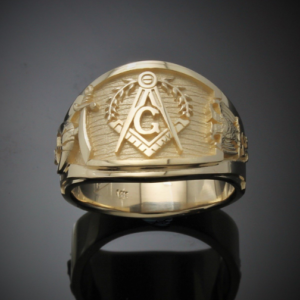 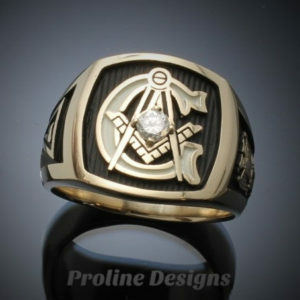 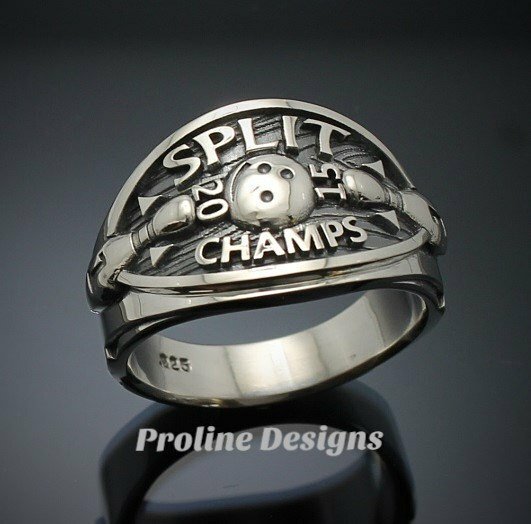 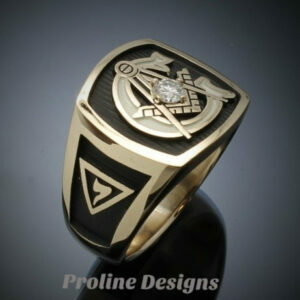 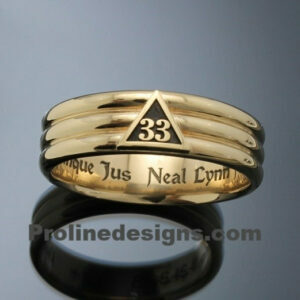 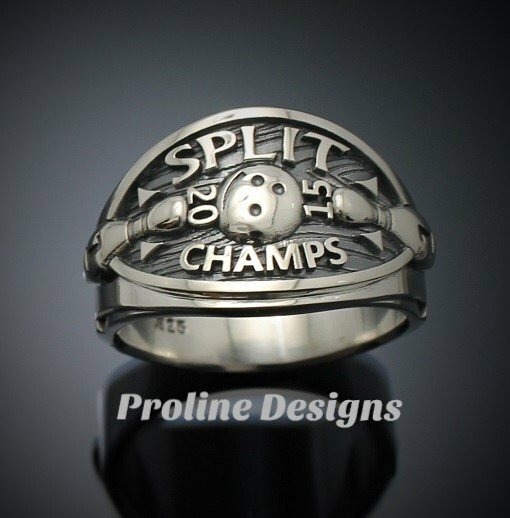 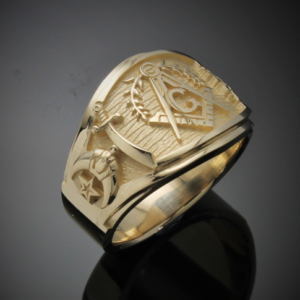 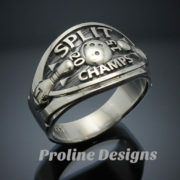 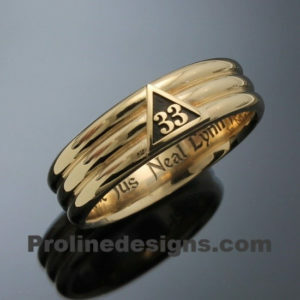 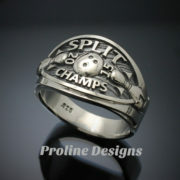 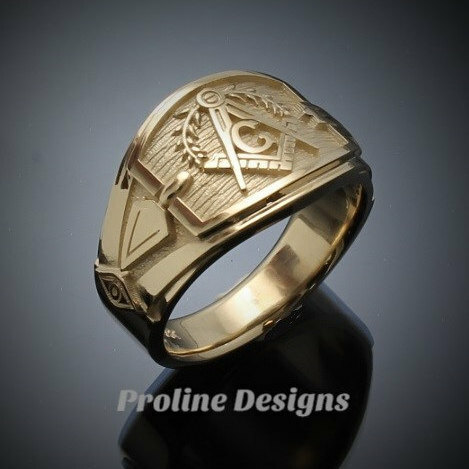 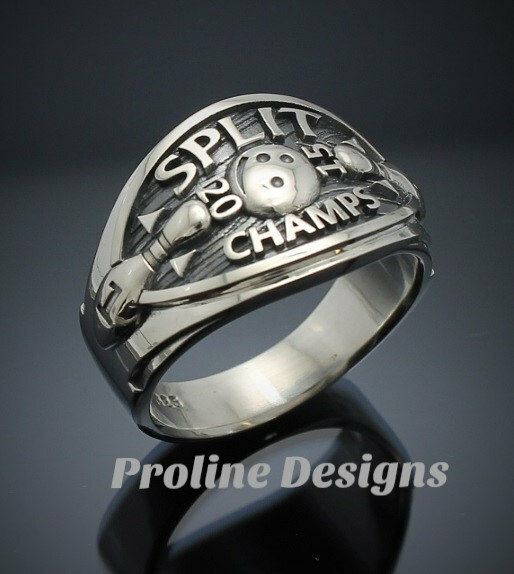 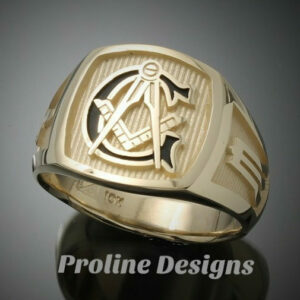 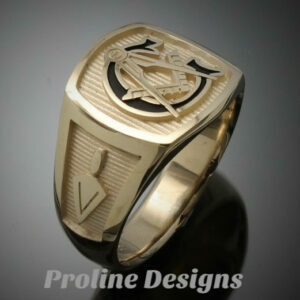 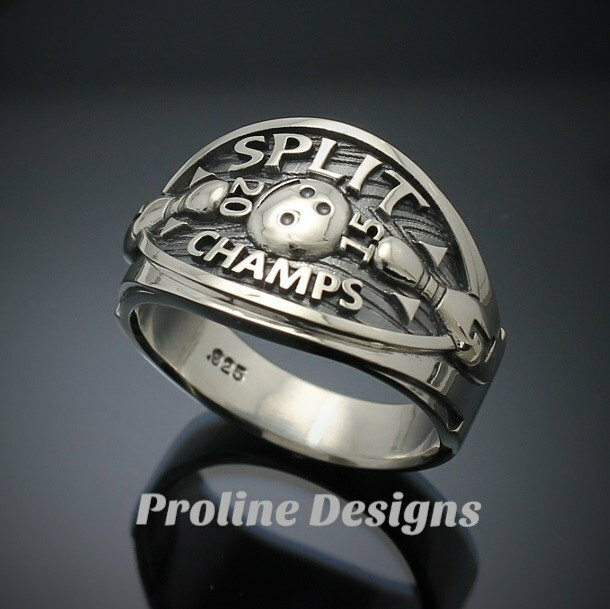 Let us customize your championship ring to commemorate your team’s win! 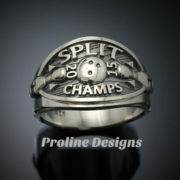 Proudly display your team or league name and the year. 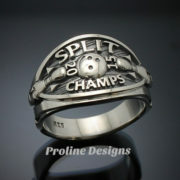 Or make it the perfect gift for the avid bowler. 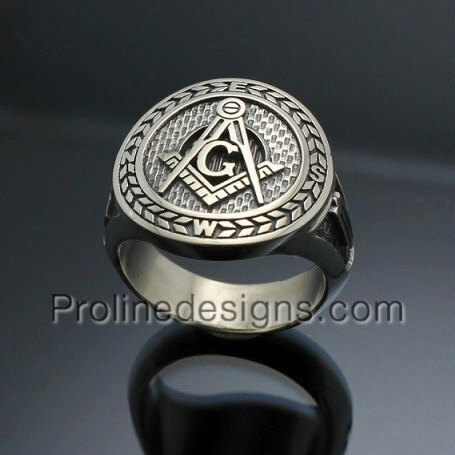 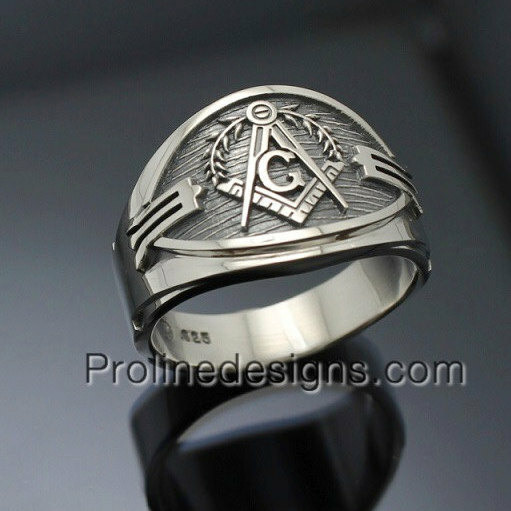 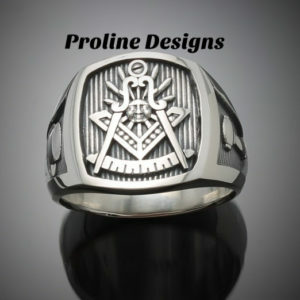 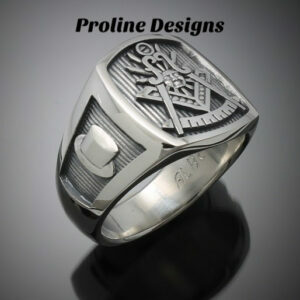 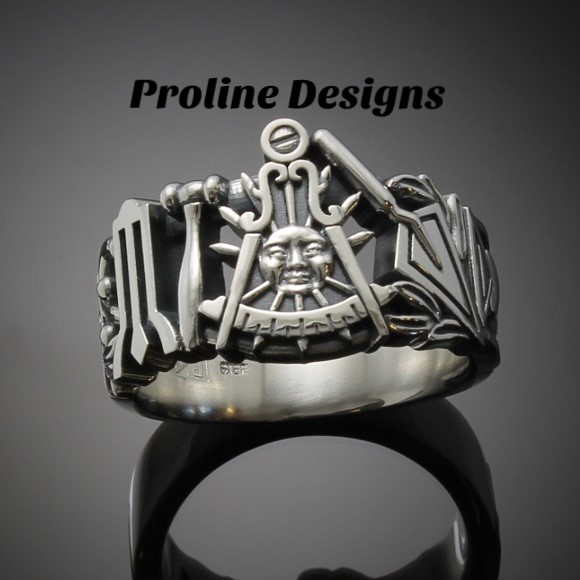 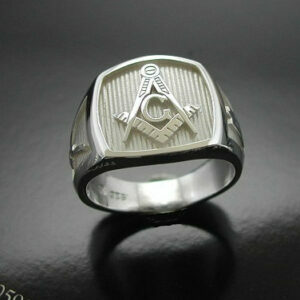 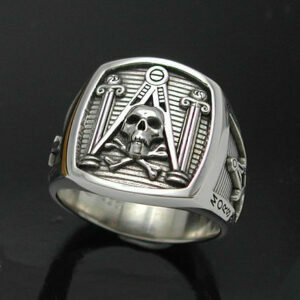 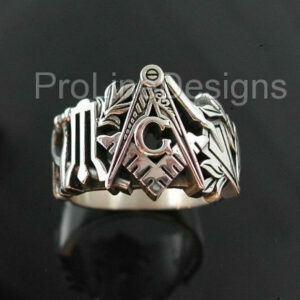 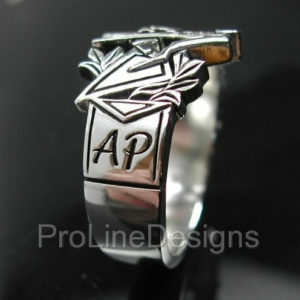 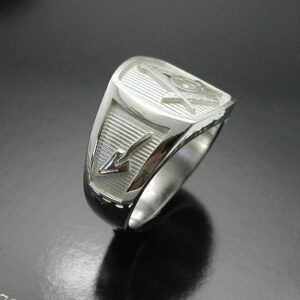 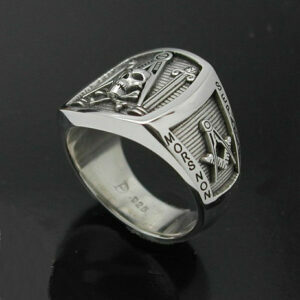 Our artists custom design, hand cast with solid sterling silver, and individually polish each creation.